Today we celebrate the life of our Board member Betty Bezemer. 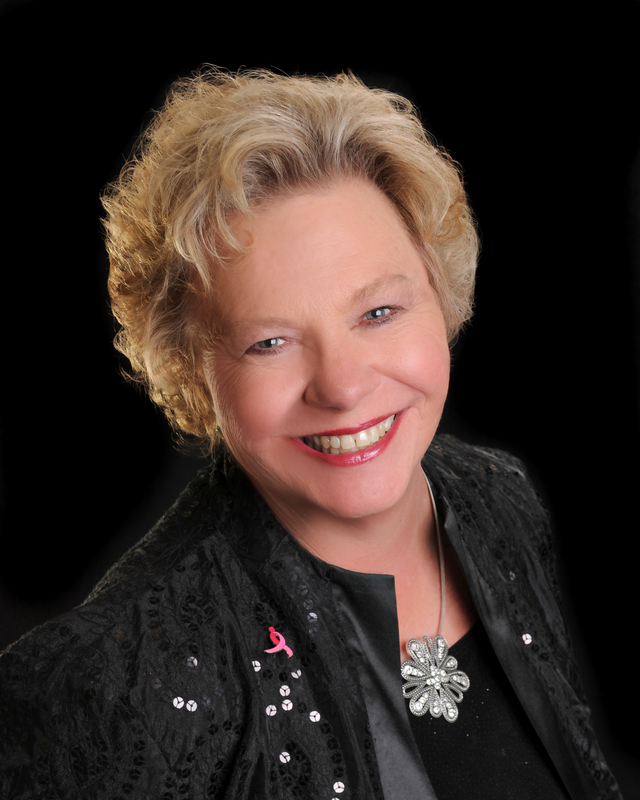 The owner of the Bez Team at Keller Williams Realty, Betty was a long-time supporter of Komen Houston. She was also a wife, a mother, a nana, a volunteer and a fighter. It is with great sadness that we mourn her passing, but we are so grateful for her years of service and her dedication to the cause. She will be dearly missed. First diagnosed with breast cancer in 1997, it was funding from Susan G. Komen that provided Betty the chemo that saved her life all those years ago. After her treatment was over in late 1998, Betty called Komen Houston to see what she could do to help educate others about breast cancer. This led to her becoming part of, and eventually chair of, the Education Committee. She grew the education component at the Race for the Cure from one lonely table to four tents that comprised education, the Komen Houston grantees and the pledge tables with over 25 volunteers. In 2017, after volunteering with Komen Houston for almost 20 years, Betty joined the Komen Houston Board of Directors. And if you received a call from the Komen team reminding you to Race for the Cure, there was a good chance that it was Betty on the line. Betty was more than a ribbon… more than a color. She was a wonderful, unique individual and unfortunately, one of the 40,000+ people that we will lose to breast cancer this year. This isn’t about awareness or pinking out. This is about the women and men who live with and die from this disease. If you would like to make a donation in Betty's honor, please click here.